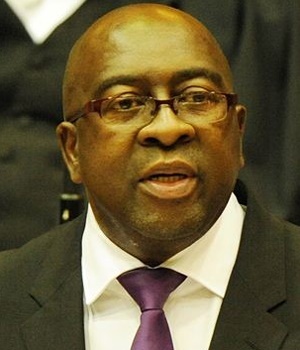 Cape Town – President Jacob Zuma on Wednesday announced the removal of Finance Minister Nhlanhla Nene from the Finance portfolio in Cabinet. “I have decided to remove Mr Nhlanhla Nene as Minister of Finance, ahead of his deployment to another strategic position,” Zuma said in a statement. Zuma said that Nene had done well since his appointment as Minister of Finance during a difficult economic climate. Zuma has appointed ANC member of parliament, David Van Rooyen, as the new Minister of Finance. Van Rooyen served as the Whip of the Standing Committee on Finance and as Whip of the Economic Transformation Cluster. He was also a former executive mayor of Merafong Municipality and a former North West provincial chairperson of the South African Local Government Association. “The new deployment of Mr Nene will be announced in due course,” Zuma said. We are also in the midst of a substantial regulatory overhaul of financial services – what impact will a new minister have on this?